Born at Bridgeheugh, Selkirk, Scotland on 31 January 1871, son of William Milton and Elizabeth Flint, he was educated at Roxburgh public schools. He came to Winnipeg in 1889. He started in business in 1893 with J. T. Speirs as a salesman and delivery man. 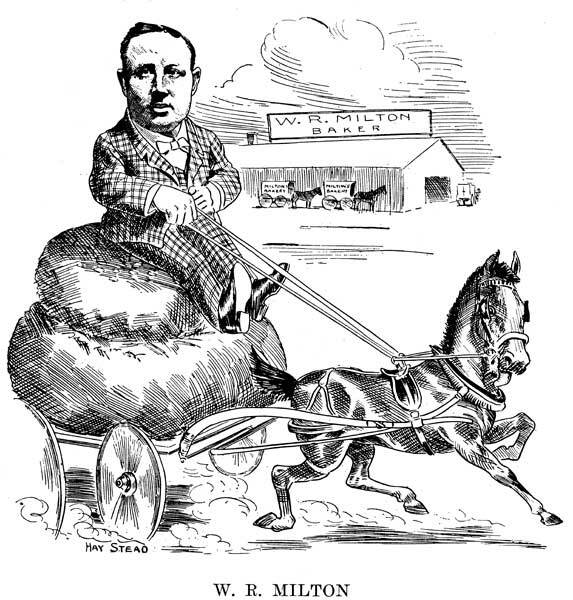 In 1900 he founded his own business, Milton Bakery, and continued until 1924 when he sold out to the Canada Bread Company. He served as a director of the Retail Merchants Fire Assurance Company, and President of the Western Retail Association. On 23 September 1896, he married Mary Ann Wallace (?-?) of Colville, Ontario, at Winnipeg. They had three daughters: Beatrice Winifred Milton (1897-? ), Winona Irene Milton (1904-? ), and Nancy Bernice Milton (?-?). 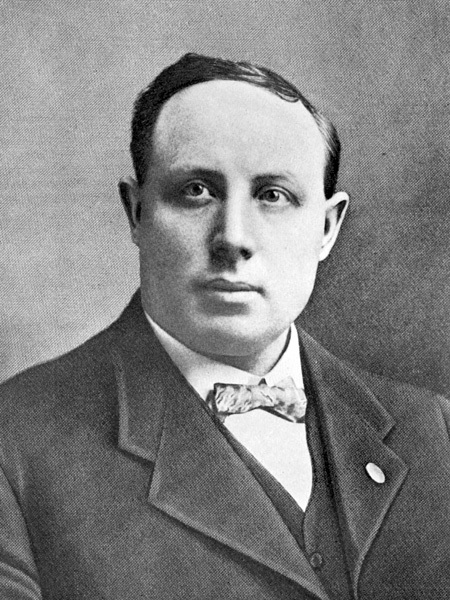 He served on the Winnipeg City Council from 1908 to 1916, a member of the Winnipeg School Board for 12 years and its chairman for 2 years, member of the Municipal Hospital Commission for 5 years and its chairman for 2 years, member of the Winnipeg Parks Board, and the Mayor of Winnipeg Beach (1913). He was a candidate for Winnipeg in the 1922 provincial general election. He was President of the Caterers’ Association, President of the Scottish Athletic Association, director of the Horse Show Association (1909), and a member of the board of trustees for the Winnipeg General Hospital. He was a member of the Commercial Travellers Club, AF & AM (St. Johns Lodge No. 4), IOOF (Union Lodge No. 14), C.O.F., S.O.S., Manitoba Field Trials Club (President), Canadian Kennel Club of Manitoba (Vice-President), Western Canada Kennel Club (President, 1909-1910), AOUW, and St. Andrews Presbyterian Church. He retired to California where he died at Oakland on 10 November 1959. “W. R. Milton, 68, 50 years in city, is hale and hearty,” Winnipeg Free Press, 20 April 1939. “Early alderman dies,” Winnipeg Free Press, 11 November 1959.